Placing the spotlight on prestigious first growth Bordeaux wines, the Etc Wine Shops brand will be holding a series of monthly tasting classes at their Bordeaux Etc branch in Causeway Bay. Starting from September 6 and continuing on every first Friday of the month until January 3, head sommelier Mathieu Pouchan will guide wine lovers through some of the world’s most famous vintages. 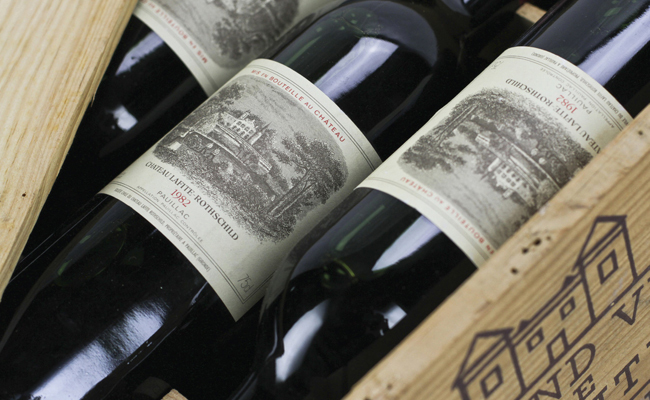 The first growth wines are classified as vintages that come from the best châteaux on the left bank of Bordeaux; they typically hail from Pauillac, Margaux and Pessac Léognan and usually include wines from wineries such as Château Latour, Château Haut-Brion and Château Mouton-Rothschild. Each monthly tasting class, priced from HK$5,390 per person, will showcase a different château with seven of their best vintages. The experience will be complemented with cheese and canapés and will run for approximately an hour and a half. A complete educational folder will also be provided at each of the sessions.